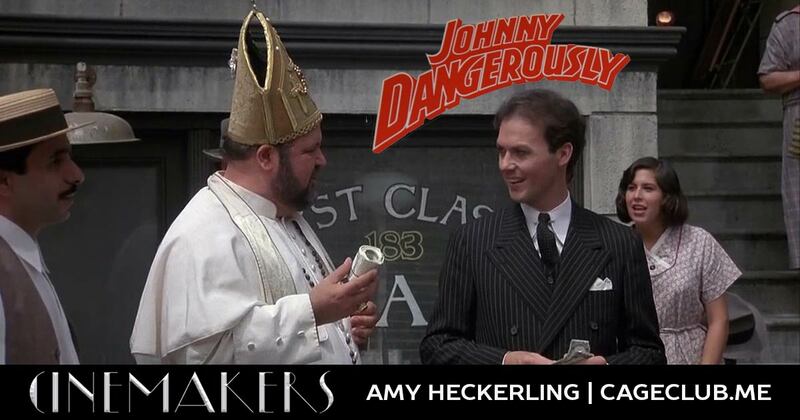 Johnny Dangerously marks the second installment in our journey through Amy Heckerling’s filmography. Can it live up to the wonder that was Fast Times at Ridgemont High? We dive deep (well, as deep as we can) into this movie to see which jokes landed; whether the film worked as an homage, spoof, or satire; and whether or not we just were way out of our depth by a movie set 80 years in the past. Will Amy Heckerling continue her streak of greatness or will she endure a sophomore slump? Listen to this episode of Cinemakers and find out for yourself!